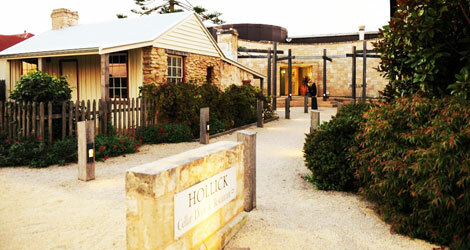 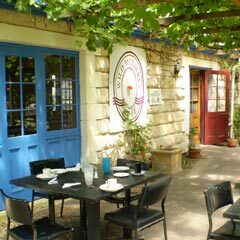 The Hollick winery, cellar door and restaurant complex lies on Neilson’s Block, one of the original John Riddoch Coonawarra selections in the cool South East corner of South Australia. 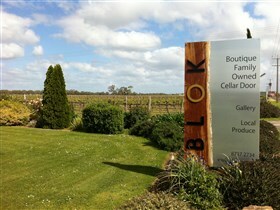 Driven by quality and a hands-on approach, Hollick wines are made from three core vineyards including Neilson’s Block, the nearby Wilgha vineyard, and the Red Ridge. 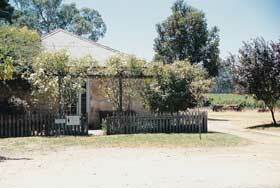 The heritage-listed 1860 cottage, which now functions as the entrance to the winery, was once the birthplace of famous lyric poet John Shaw Neilson and the original cellar door. 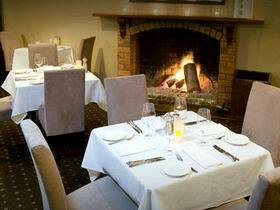 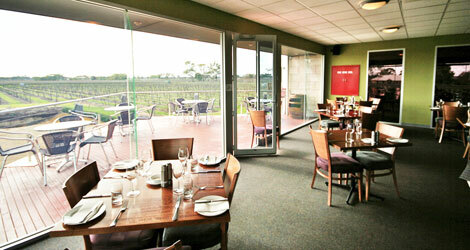 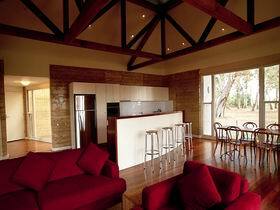 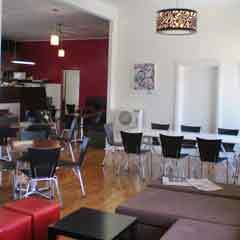 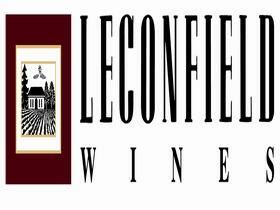 Kidman Wines is situated in the beautiful red gum country at the northern end of Coonawarra.